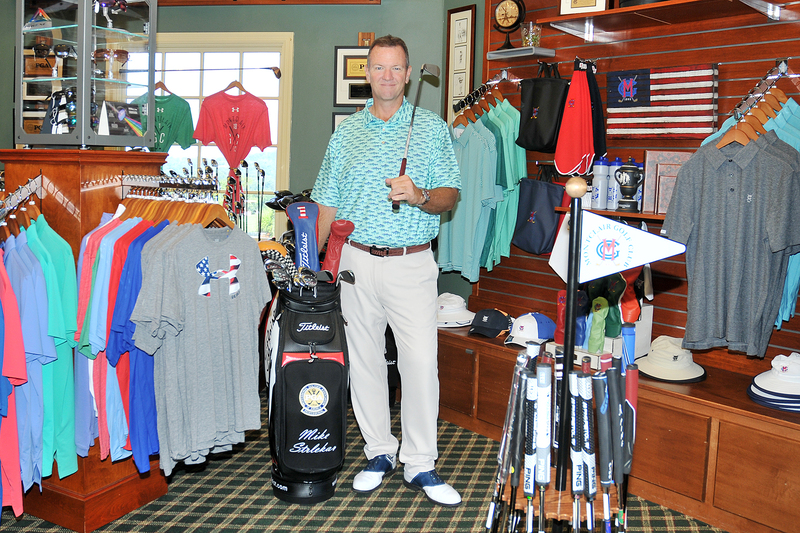 The moment still seems a little blurry for Montclair Golf Club’s Mike Strlekar, who was named this year’s National PGA Private Merchandiser of the Year. While running an outing in early June, Strlekar received a phone call with an area code from California. 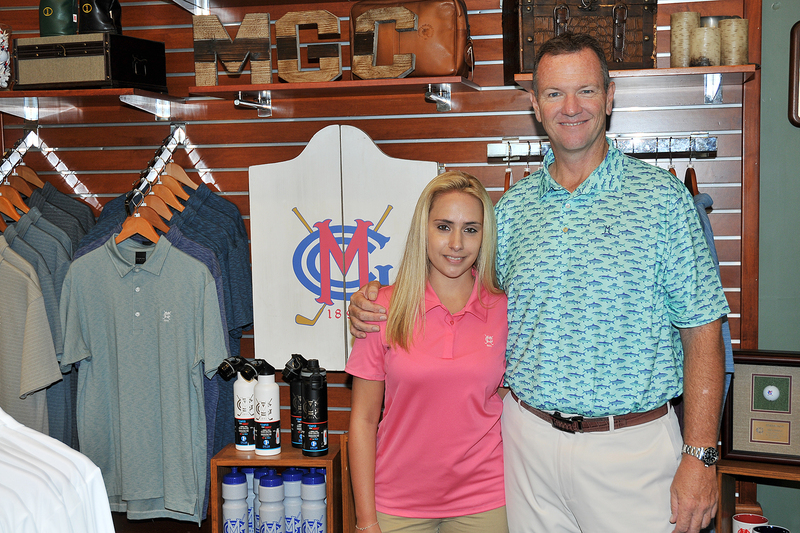 Strlekar has been the Director of Golf at Montclair Golf Club for the last 16 years. This is his first national award that he has received, but has been awarded the 2009 and 2014 New Jersey Section Private Merchandiser of the Year honors. Strlekar had to keep the news quiet for about a month until Golf Channel publicly announced the National PGA Special Award winners on its evening broadcast Monday, July 10. “I didn’t realize how many of my people watch Golf Channel, but my phone started lighting up,” he said. Strlekar and the PGA of America are expected to produce his video in the middle of September. In August, PGA Magazine sat down with Strlekar for his profile and had a photographer on site for the issue that is expected to be released for November. Strlekar plans to attend the 101st PGA Annual Meeting with his wife and daughter, where he will be recognized for his award.